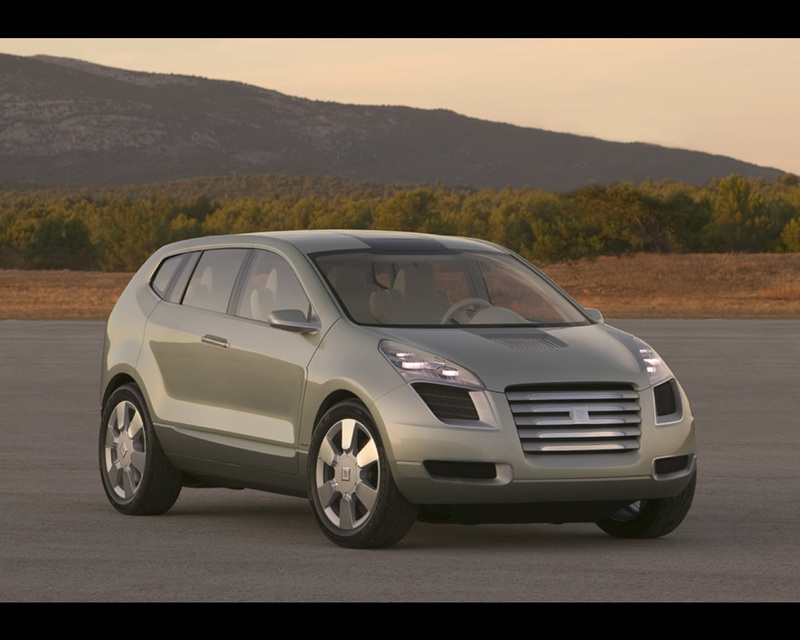 The General Motors Sequel Concept, first presented at the Detroit Motor Show 2005, is the second running prototype of the program "reinventing the automobile" launched by GM chairman and CEO Rick Wagoner in 2002. 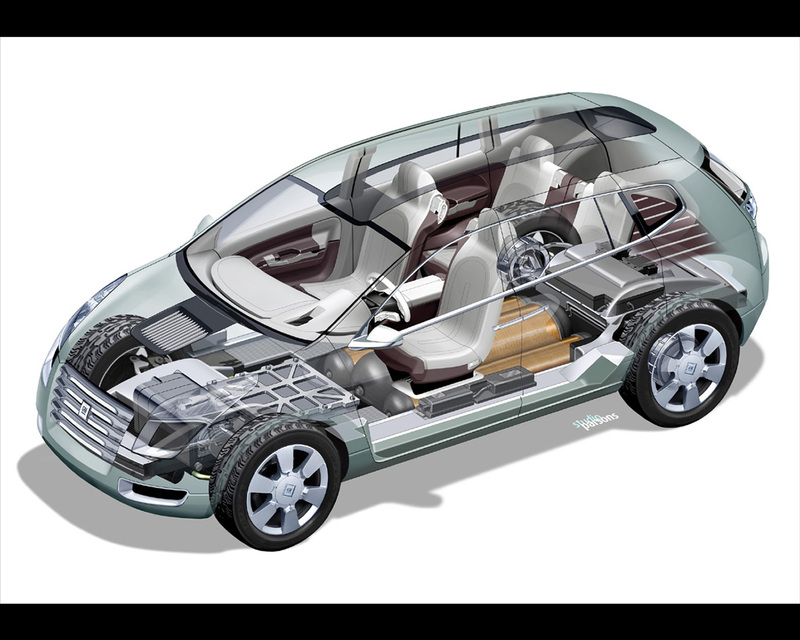 The GM Sequel concept follows the Autonomy Concept and the Hy-wire concept of 2002. 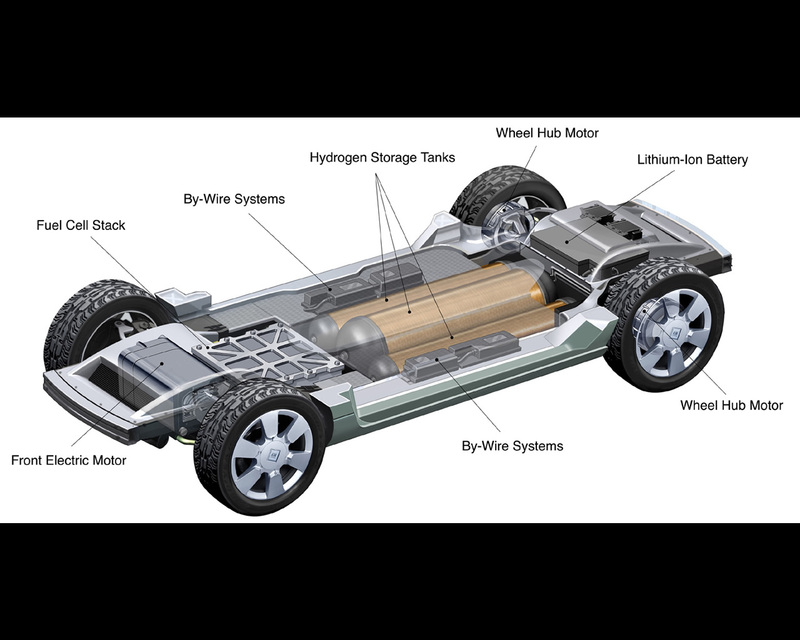 The Sequel Concept integrates the skateboard platform with hydrogen fuel cells,hydrogen storage, electric motors and by-wire technology. 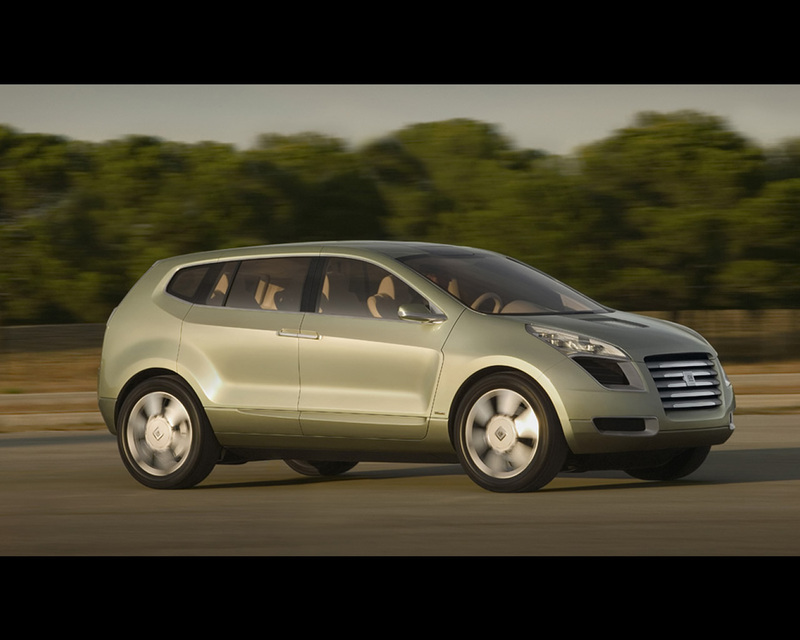 The prototype represents a fully operational Sport Utility Vehicule (SUV). Compared to the previous prototype, the development of the technologies have permitted to double the operation range to 300 miles (480 km) and halve the 0-60 mph (0-100 kph) acceleration time to 10 seconds. According to Larry Burns, GM vice president of research and development and planning, "GM's goal is to design and validate a fuel cell propulsion system by 2010 that is competitive with current internal combustion systems on durability and performances, and that ultimately can be built at scale affordably".